Have a seat & grab a drink of your choice because you've just entered a portal leading into a deep & intense world of indie literature like no other! Browse around, discover a book, learn something new or get in touch through social media. Where will your next exciting reading journey take you? 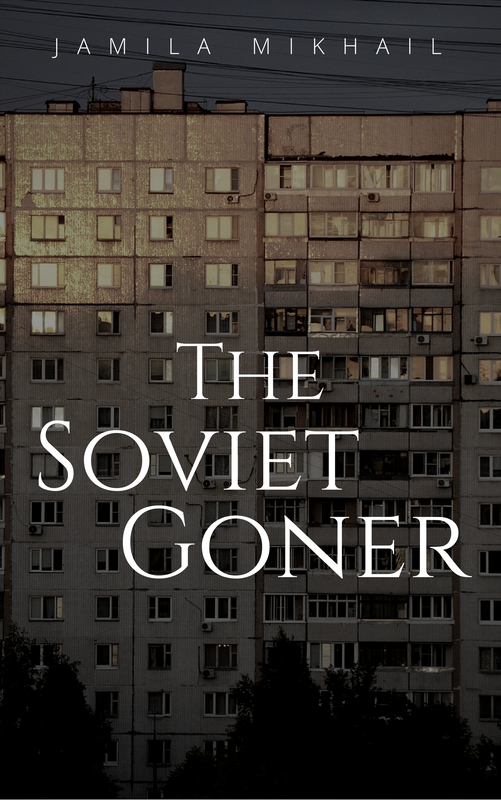 The Soviet Goner is currently being written and no official date has been set for a release just yet. Check back soon! 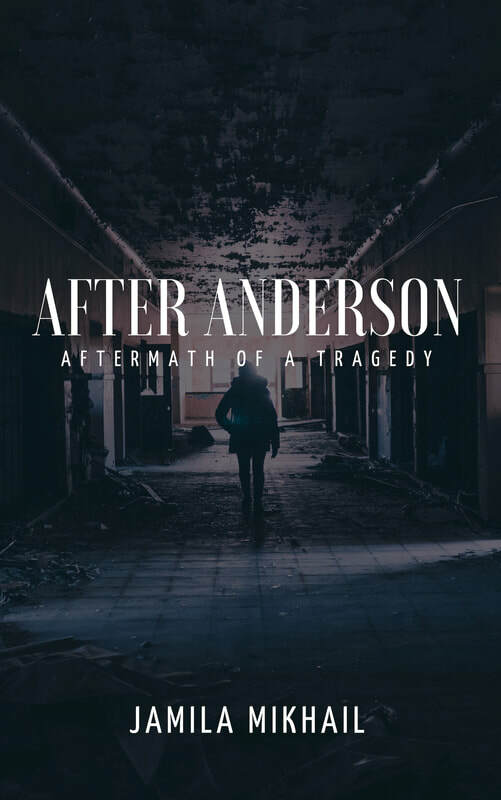 As an author I know firsthand the challenges of getting honest book reviews without paying an arm and a leg for them and this service is my way to say thank you to all of those who have made my writing career possible. Submit your book for review consideration today! This service is for independent authors only.